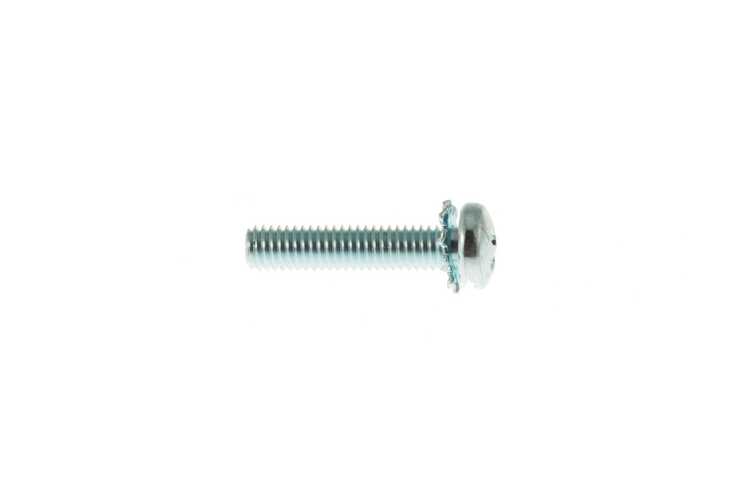 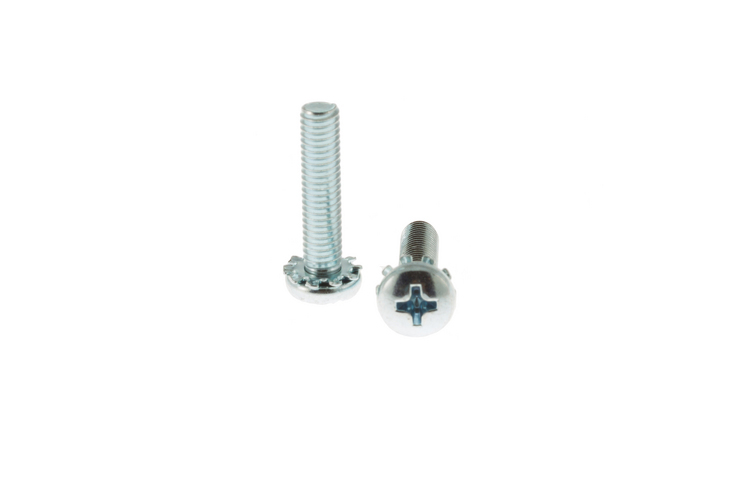 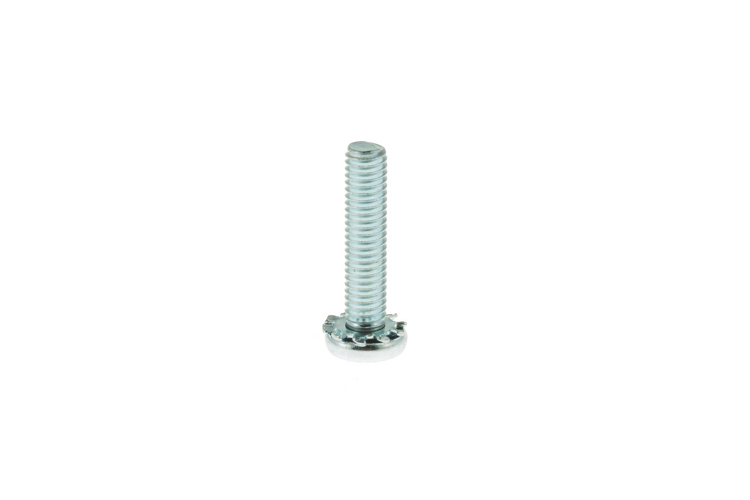 Screws for use with cage nuts in equipment racks that have square mounting holes and use clip in style cage nuts. 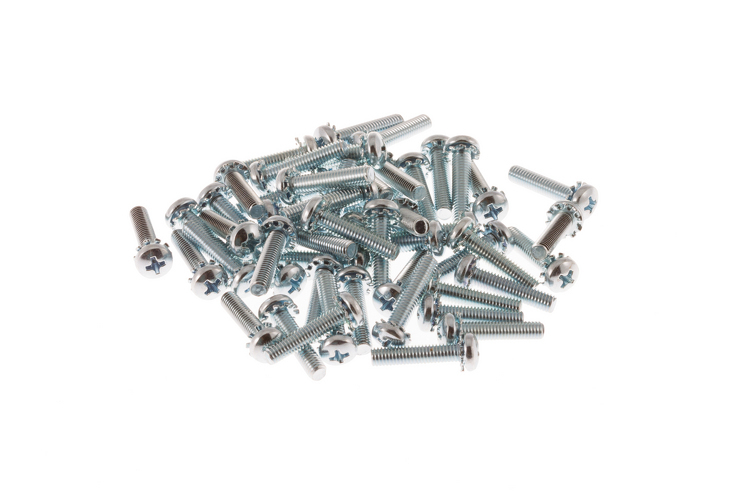 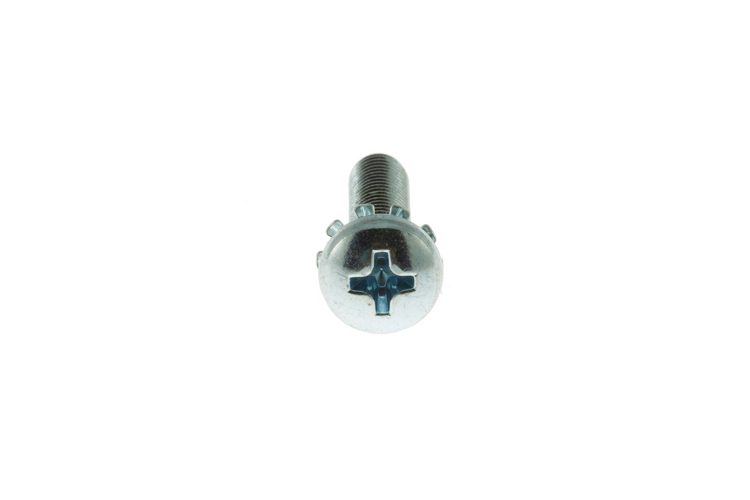 These screws are 7/8" in length and are for use with cage nuts. 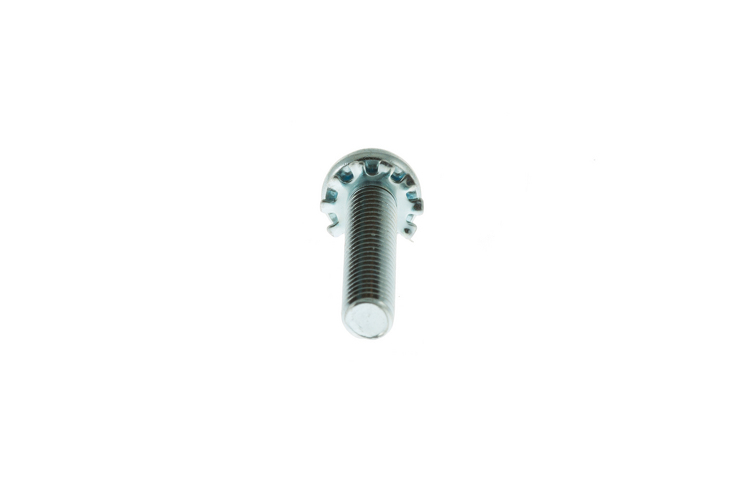 If you do not yet have cage nuts and need both the cage nuts and screws, they are available as a set here.